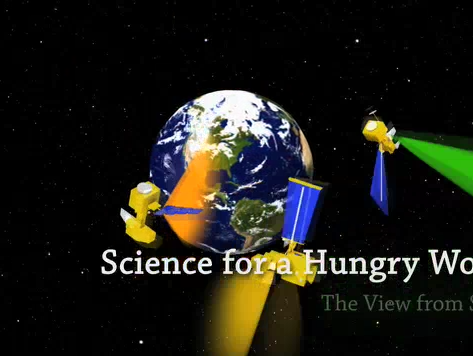 This NASA video explores the relationship between climate and agriculture. The video discusses the variability of climate impacts in different regions, as well as the effects of population growth and higher demands for food in areas that already struggle to supply food for the people. The video highlights the need for accurate, continuous, and accessible data and computer models from NASA satellites to track and predict the challenges farmers face as they adjust to a changing climate.